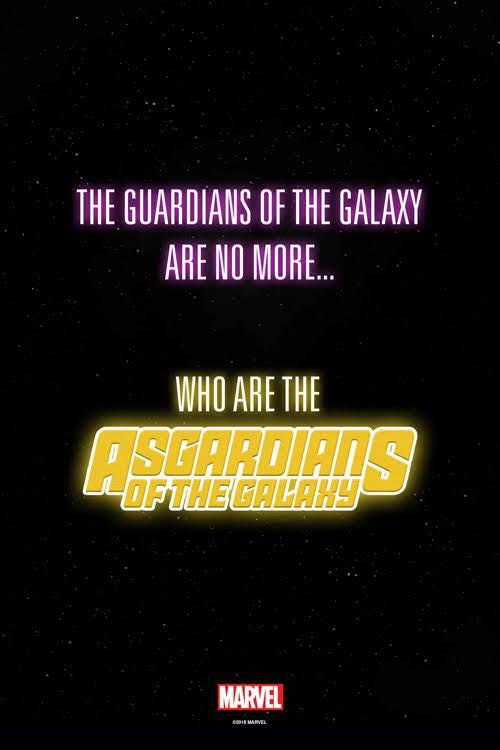 Asgardians of the Galaxy coming to shelves tomorrow! 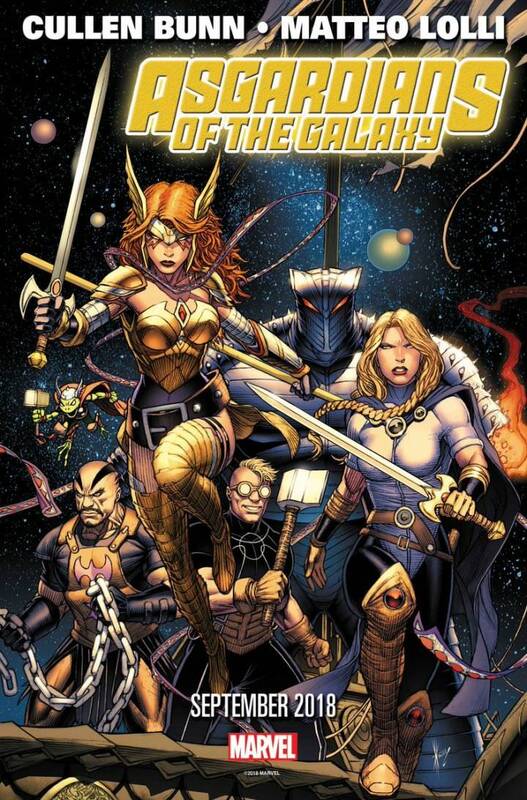 Cullen Bunn and Matteo Lolli are taking the helm of the new Asgardians of the Galaxy series. that will hit the stands in September. Asgardians of the Galaxy comes out tomorrow on NCBD Sep 5, 2018. Angela - The former Guardians member now returns as part of the team. It has been revealed that Destroyer is being piloted by Kid Loki who seems to be running the team. He has offered something to Angela coercing her to follow him. I expect the series to have elements of fantasy elements of Thor mixed with the science fiction, space opera of Guardians of the Galaxy.